HEY! I’m SO happy that you’re here and welcome to my favorite virtual hang out lounge! I’m Daniela – an intuitive soul level animal communicator and animal Reiki practitioner, humble yoga student and teacher, health coach, earth lover, avid reader, happiness promoter. I coach people about health and wellness with love, humor and healing power of their own pets through animal communication. The above description is more or less about what you’ll find here, but let’s break it down a little more. Don’t worry I’ll be short and sweet. Living an expat life for more than 15 years completely challenged my life leading me to the endless path of discovering myself. We work, we stress too much, we laugh, we learn, we met new people, we cry, we love, we travel ……..and living life the busy way we lose touch with ourselves, with our health, with who we are, what we love …….. I was there, busy and lost like many of you…..And I am grateful that I could find the strength to recover from unhealthy relationships and find life incredible beautiful with the endless and unconditional love of my rescued dog Trouble….. When I’m not working, you might find me walking or roller skating with my dog, hunting sunrises, spending time with friends, practicing yoga, wearing my red lipstick, reading anything from wellness to animal communication and trying to eat clean 90% of the time. I’m not perfect and to tell you a little secret, when I started coaching I ate my favorite Ben & Jerry’s ice cream on regular basis. I still do, now that they have the new vegan flavors. We’re all just doing our best, am I right? Anyone who knows me knows that… I love animals, all animals, since I was a kid and walking all my neighbors dogs around the block, carrying food in my car’s trunk to feed the strays, supporting animal shelters in any way I can….. 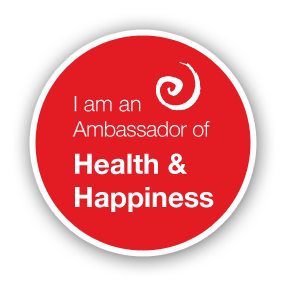 I also *love* healthy, whole and nutritious food,. ….. I also love yoga and living in general a yogi life out of the mat as well…. My life evolved and got inspired in a beautiful way by the love and wisdom of animals, by my passion for living a natural lifestyle which led me to animal communication, Reiki, yoga and health coaching. If you are a person open to connect with their own animals, learn more about why or what are the animals in your life are here to teach you and experience fascinating telepathic interspecies conversation and not sure where and how to start, you are landed on the right place. 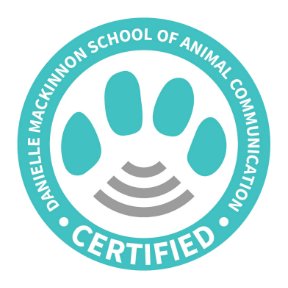 I enjoy helping pet parents in acquiring the knowledge necessary to apply lifestyle changes to promote better health and thriving relationships with people and animals in your life. Don’t be shy, connect and communicate with me (via newsletter, mail), I love hearing from you! The more we connect, the more I know how to help you move towards better greater happiness & health. 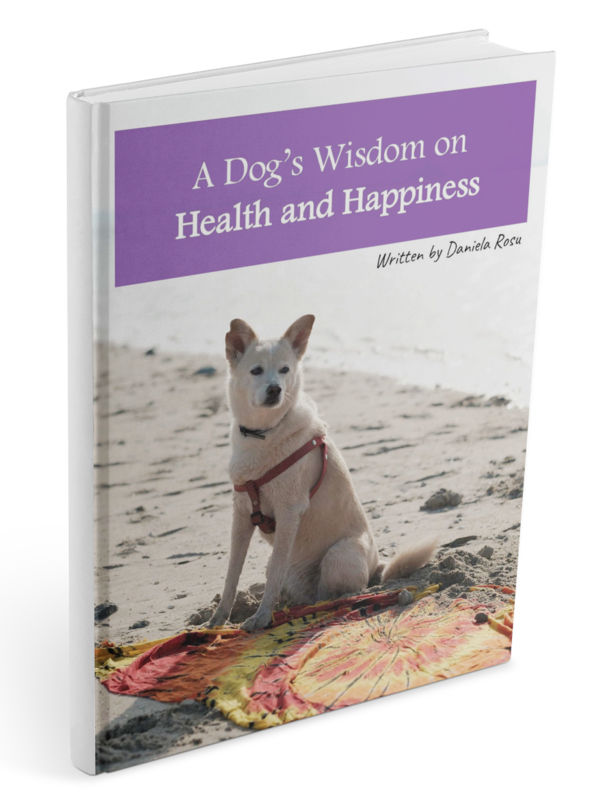 An integrative holistic approach to health and happiness taught by your animal companions or in other words how dogs teach us about health, relationships and even spirituality. Download your free 18 Page guide today!